At certain points the administration for PhD candidates differs from that of other students. What is important? Did you obtain a (master) diploma from a Flemish University? Fill out the form 'Application for registration PhD', print it and get it signed by your supervisor and faculty (please note that the approval of the faculty is based on your research topic/proposal. This is another document which you need to fill out. Contact your faculty secretariat or your supervisor for more information). To use the correct terminology concerning the name of your doctoral degree, please consult annex 1 of the Central PhD Regulations. In case you wish to start an interdisciplinary doctorate, please contact phd@vub.ac.be in order to add the right designation. After the document is signed by your faculty and supervisor, you can come to the campus in order to complete your registration. 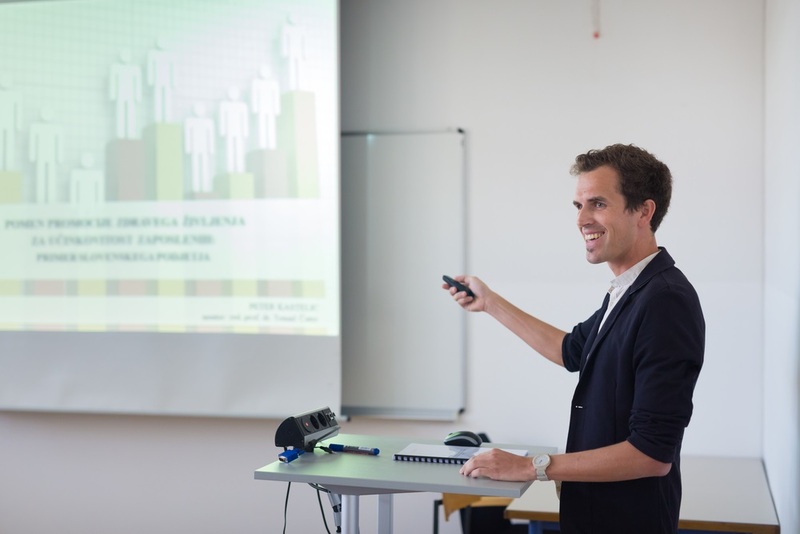 Do you want to register based on a master's degree obtained from a non-Flemish university? When signing up for an application, fill in the pages according to the instructions in this manual (at the bottom of the 'Apply' page). Attention! Do you wish to enrol for an interdisciplinary doctorate? 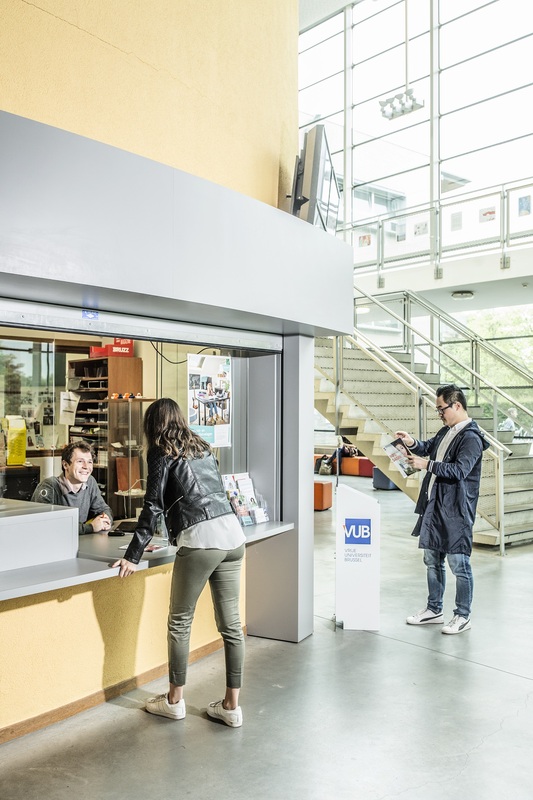 Please contact phd@vub.ac.be in order to enrol in the correct doctoral program. If you are applying at the faculty of Science and Bio-engineering Sciences, please also include your transcript of records in the application.
! 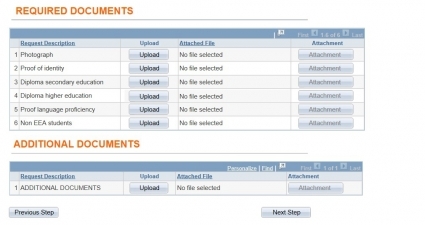 If you wish to upload multiple documents for one item, please assemble them in a single file first.
! Documents should, preferably, be uploaded as PDF or JPEG files, with a maximum size of 2 MB. The PhD Progress Monitoring Commission evaluates the annual progress made by all PhD candidates in their faculties and delivers a positive or negative advice for re-enrolment. The advice is ratified by the end of September. Following a positive advice, the Education and Student administration sends out the yearly invitation for re-enrolment per e-mail. Note: You have to re-enroll every academic year, not just in the year in which you plan to defend your dissertation. There are different conditions of payment for a regular PhD and a joint PhD with an institution in and outside Flanders.
! The tuition fee for your PhD cannot be paid with training vouchers.